Welcome to the lovely island of Paxos which, according to legend, was created by Poseidon, God of the Sea, when he struck the southern part of Corfu with his trident and made a separate island. Here, he enjoyed his love affair with Amphitriti, a beautiful sea nymph. 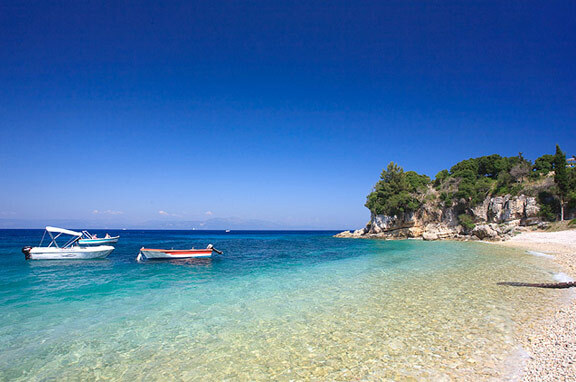 Paxos, with its lush vegetation and turquoise waters, sparkling beaches and mysterious caves, awaits your visit. Visits to the picturesque villages of Lakka and Loggos, and the capital of the island, Gaios, are experiences you will never forget. Antipaxos is a small island close to Paxos and is famous for its wine, olive oil and quiet beaches. You can also visit the church of Agi Apostolis, the island of Panagitsa (the Virgin Mary), Paxos Museum, the churches of Agia Marina and Eleousa, Kastanida and the old factory of Anemogiannis. The lighthous of Lakka and the unique twin-domed church of Ipapanti are also well worth a visit. Our receptionist is always available to provide you with any further information you need about where to go and what to see. 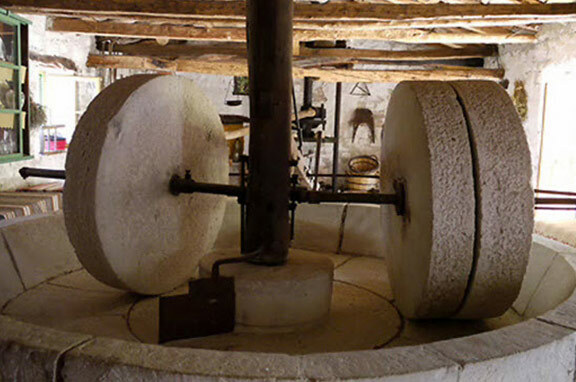 The Folklore Museum of Paxos demonstrates the living conditions at Paxos. 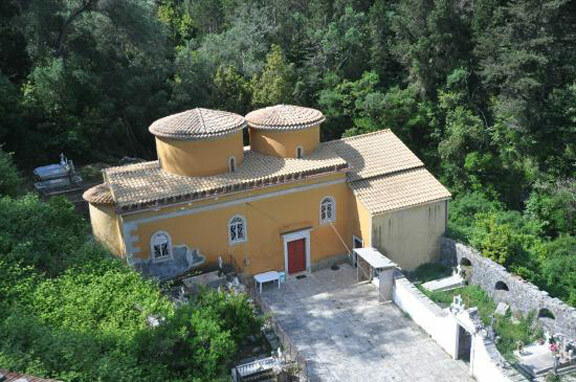 Fascinating church in a remote area of the island of Paxos. Built in 1600 in a beautiful place. The only organized beach on the island of Paxos in the Ionian Islands. 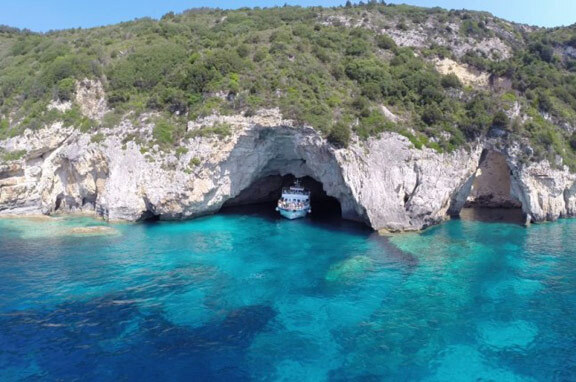 Visit and explore the Antipaxos island and the west coast of Epirus.